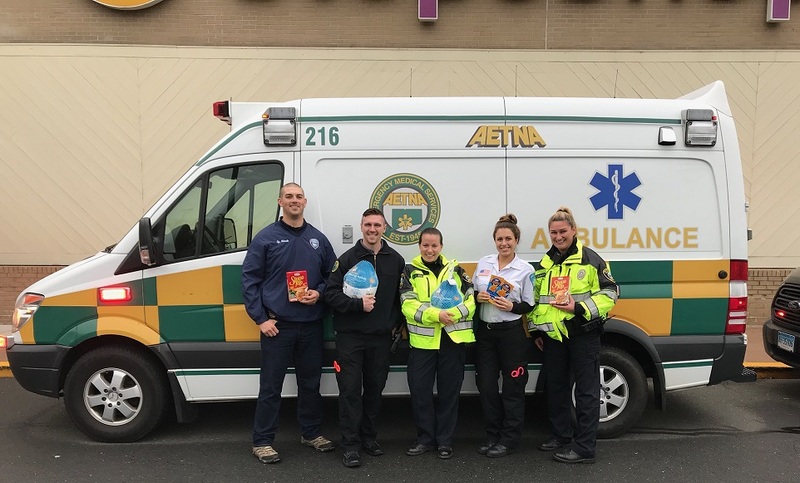 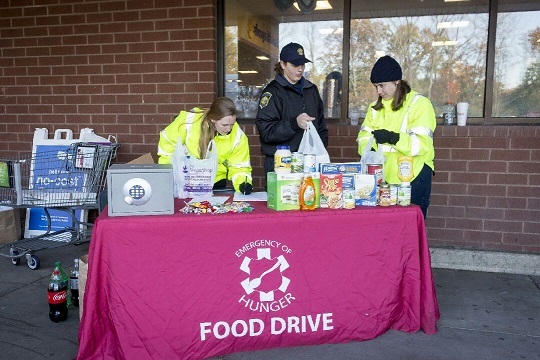 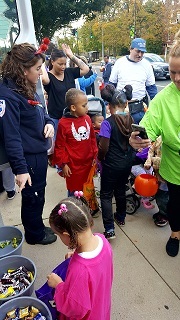 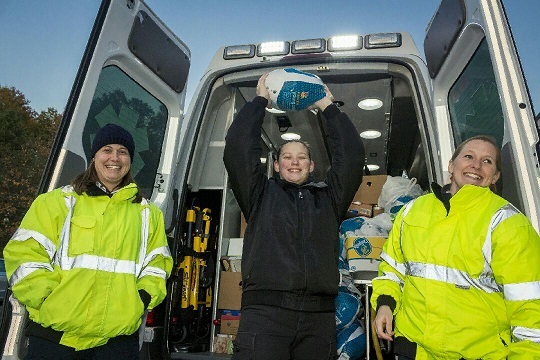 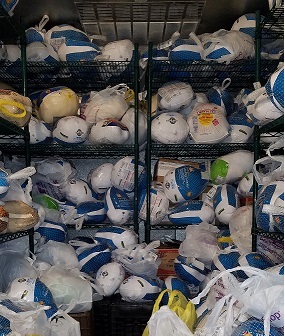 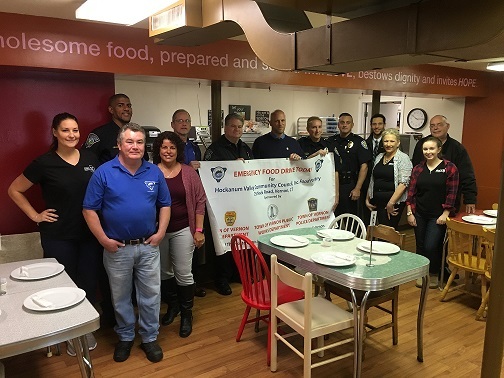 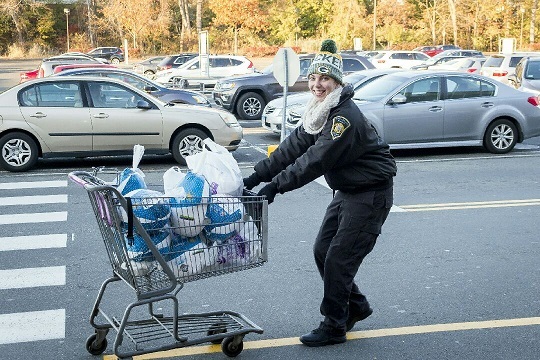 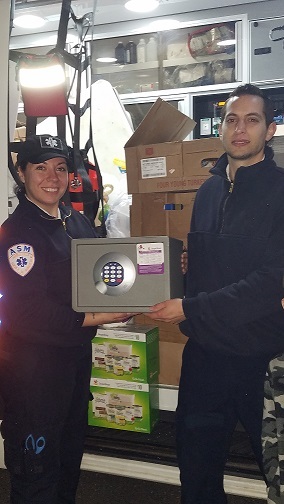 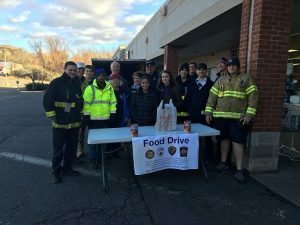 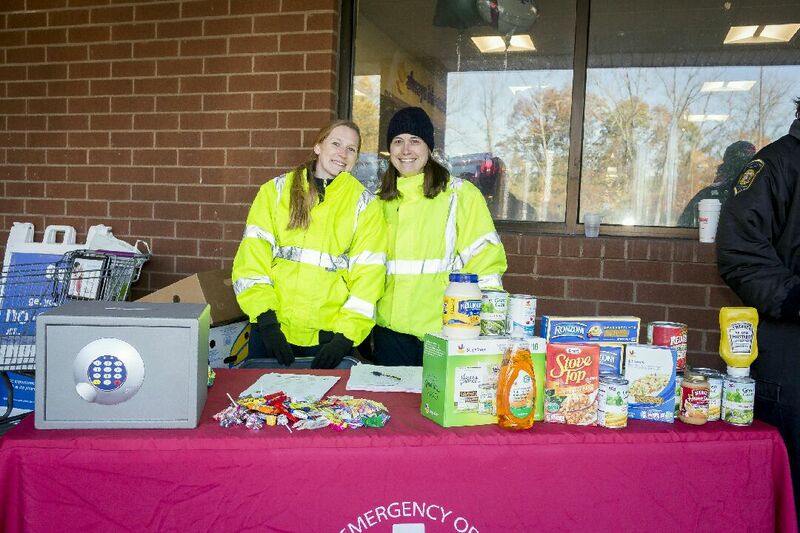 Wethersfield- On Sunday, November 5th 2017, Aetna employees attended a Food Drive at Stop and Shop (1380 Berlin Tpke) hosted by Wethersfield PD, FD and EMS. 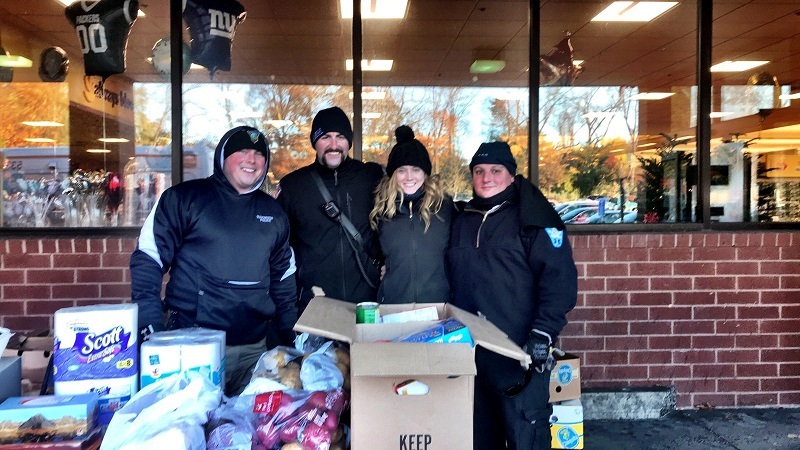 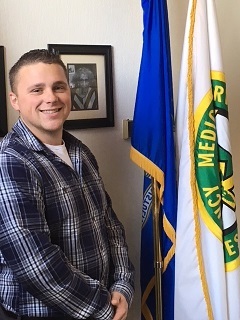 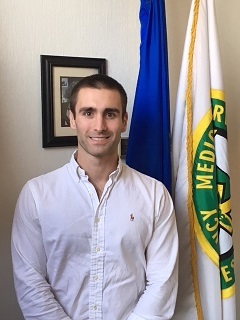 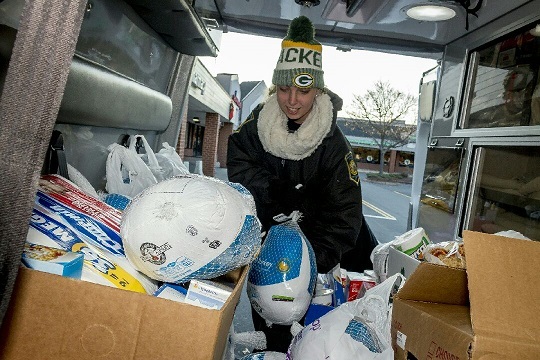 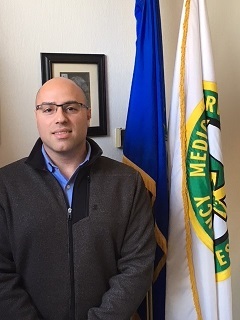 Nick Caisse and Lauren Hartwell teamed up with members of the Wethersfield agencies to collect goods for donation to the local food bank at event end. 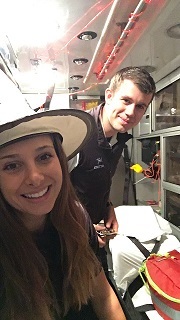 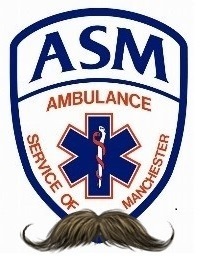 MANCHESTER — On October 28, 2017 Ambulance Service of Manchester EMTs Elizabeth Miller and Thomas MacLean set up an “Amb-boo-lance” near Pinewood Furniture as part of Downtown Manchester’s Halloween Happenings. 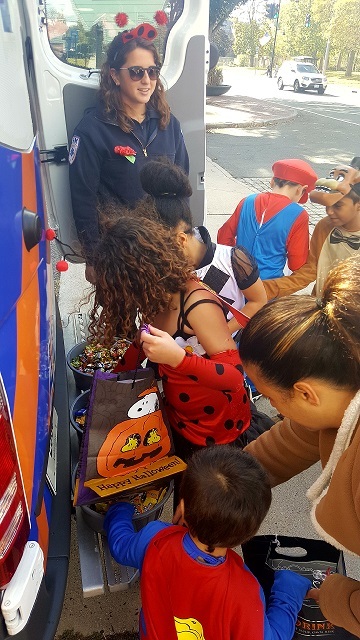 Liz and Tom handed out candy to the trick-or-treaters making their way to each store and business taking part in the event on Main Street. 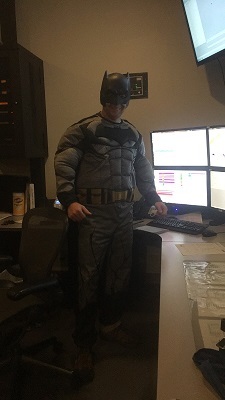 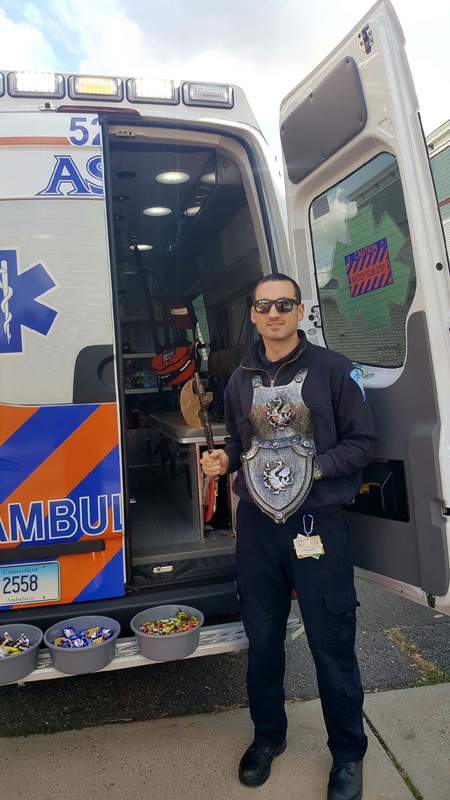 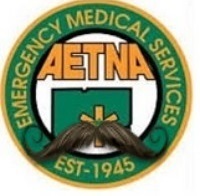 Dispatcher Michael Lyman (Batman), EMT Bianca Krzynowek and Paramedic Chris Myska joined in the festivities as well.